Head upstairs from The Belvedere for some relaxed yet refined Mediterian feasting. 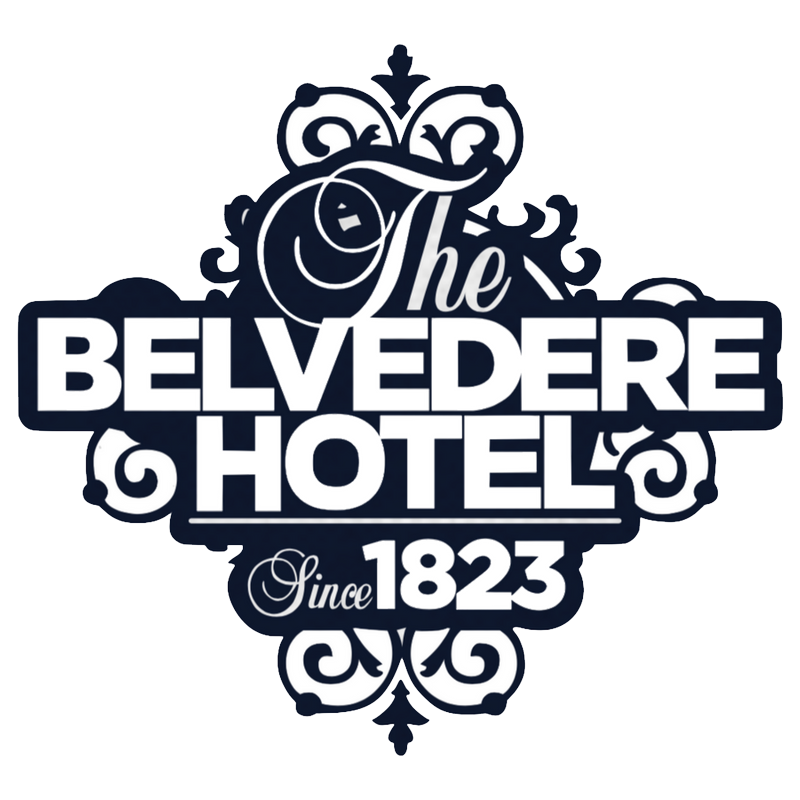 Bringing delicious traditional Greek food to the heart of Sydney CBD, Greek at The Belvedere occupies an entire level of The Belvedere Hotel and prides itself on its delicious and flavoursome food. The menu has been crafted by Head Chef, Stegios, to resonate with the authentic Greek feasting style. Whether you're after a banquet seating or a main meal to yourself, the menu will please all. A little tip, be sure to wear your most forgiving of pants. We also cater for special events and functions. Our dedicated functions manager will work with you to formulate the perfect menu to suit your personal preference and budget. Classic Greek inspired dishes that will ignite all your senses.